As series one of what everyone hopes has already planted the flag as ‘the next Downton Abbey‘, Victoria, starring Jenna Coleman and Tom Hughes, has begun filming on series 2. Thankfully, while U.S. viewers watching on PBS’ Masterpiece have only until Sunday, March 5 to wait until the S1 finale (followed by a newly produced Victoria After Party hosted by Jonathan Ross produced solely for PBS audiences), principal filming has already begun this month on series 2. The second series, once again written by creator and executive producer Daisy Goodwin, sees Queen Victoria (Jenna Coleman) face the new challenge of motherhood alongside a returning Tom Hughes as Prince Albert. 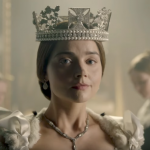 Picking up six weeks after the first series ended, the second series of Victoria will establish Victoria as a working mother, learning to balance her responsibilities as both parent and Queen. However, with Prince Albert still struggling to find a role for himself there is an inevitable power struggle between husband and wife. 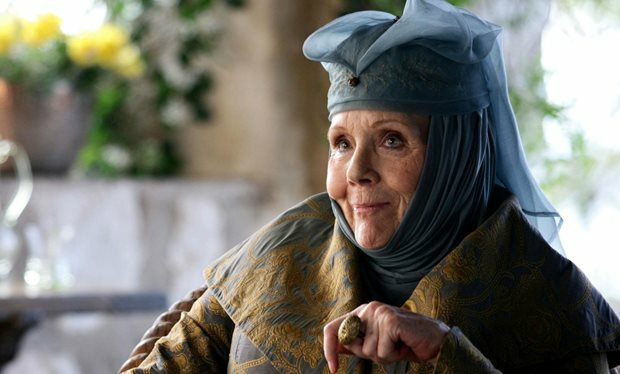 Newly added to the cast for S2 will be the brilliant Dame Diana Rigg (Avengers, Rebecca, Bleak House, The Mrs. Bradley Mysteries, Games of Thrones) who will play the Duchess of Bucchleuch, the young Queen’s new Mistress of the Robes, who is renowned for speaking her mind. Rigg joins returning cast members including Nigel Lindsay (Unforgotten) as Sir Robert Peel, Alex Jennings (The Lady In The Van) as King Leopold, Peter Bowles (To The Manor Born) as Duke of Wellington, David Oakes (The White Queen) as Ernest, Daniela Holtz (Circle Of Life) as Baroness Lehzen and Catherine Flemming (Tatort) as the Duchess of Kent. Below stairs Nell Hudson (Outlander) returns as Skerrett, Ferdinand Kingsley ((Borgia) ) as chef Francatelli and Adrian Schiller (The Secret Agent) as Penge. According to producers, series 2 the series will include trips to France and Germany, touch on tragedy in Ireland and war in Afghanistan, and see Victoria and Albert discovering sanctuary in the Isle of Wight. The 8-part series plus a 2-hour Christmas special of Victoria S2 will return this Autumn on ITV and in January 2018 on PBS. Lord M set for series 2 return in ‘Victoria’! 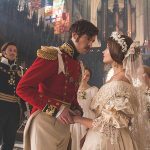 What lies ahead for Victoria and Albert in ‘Victoria’ S3? 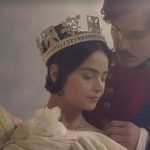 ‘Victoria’ – Series 2 First look!